Learn how The ONIX Corporation’s dehydration systems can serve a number of agriculture industries recycle their excess bagasse. Bagasse is the fibrous matter that is left over after juice is extracted from sugar cane. It is often used as a biofuel and in the manufacturing of pulp and building materials. 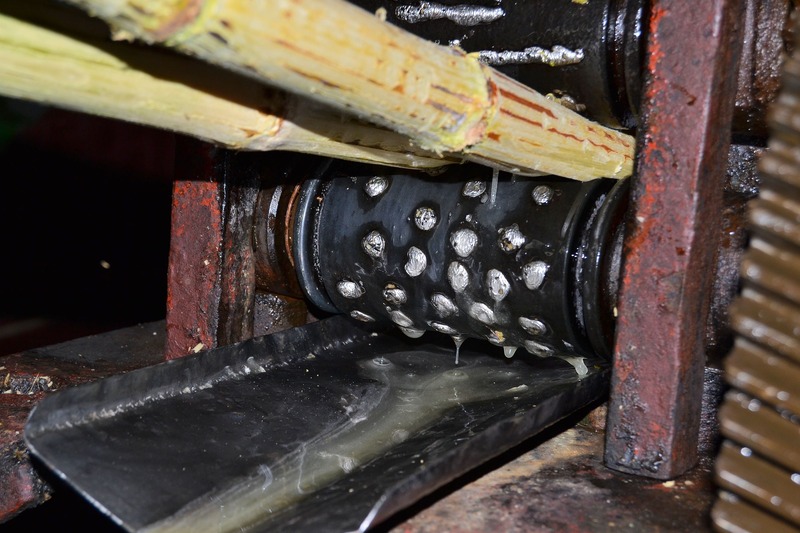 Extracting juice from the sugar cane produces a lot of bagasse. For every 10 tons of sugarcane crushed there is almost three tons of wet bagasse. The high moisture content of bagasse is detrimental to its use as a fuel, so coming up with an efficient way to dry it is very important. There has been a lot of research in the usefulness of bagasse as a renewable power generation source and for the production of bio-based materials. Unsurprisingly, bagasse is used as a fuel source for most sugar mills. When burned in large amounts, it produces enough heat energy to supply all the needs of the sugar mill with energy to spare. A secondary use for bagasse is cogeneration, the use of a fuel source to create heat energy and electricity. The CO2 emissions are less than the amount of CO2 that the sugar can plant absorbed from the atmosphere during it growing phase, which makes the process of cogeneration greenhouse gas neutral. In many countries, sugar mills or sugar factories contribute “green” power to the electricity grid. Another use for bagasse is as a substitute for wood in tropical climates for the production of pulp, paper, and board. It produces pulp that is suited for typical printing and writing papers as well as tissue products, but is also widely used for boxes and newspaper production. All of these uses have the need for drying, milling, bagging, or pelleting bagasse processing systems that can be created by the engineers at The ONIX Corporation. Bagasse drying is essential to get the product to a point where any of the aforementioned products can be produced. The rotary drum dryers manufactured by The ONIX Corporation have the ability to not only help with the drying process of bagasse, but make it more efficient. We have the ability to create bagasse processing systems so that we can dry, mill, cool, pellet, store, bag, and ship a variety of excess product that your company may not know what to do with. We combine our dryer technology and that of our material handling to create the best system and solution for your needs. Since bagasse has a variety of uses, we can create system that dries, mills, bags, or pellets it depending on your needs. If you are looking for a solution to a problem that you think The ONIX Corporation may be able to help you with, please don’t hesitate to look further into our Rotary Drum Dryer and Material Handling Systems Technology. Learn more about our Rotary Drum Drying Systems and how they can help with processing and drying bagasse.